Photocopying is one of the major necessities of this day and age. 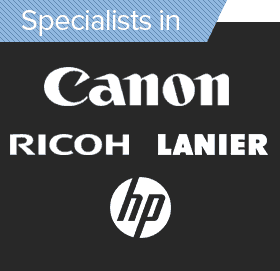 Hence we at Leading Edge Copiers are here to offer you the best quality Photocopiers in Richmond to suit those needs. Our supreme quality Photocopiers in Richmond help our customers achieve excellent results of their official documents, photographs and the like. 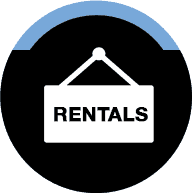 We also provide Photocopier Rentals and Photocopier Service in Richmond. 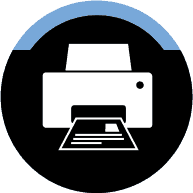 If you are looking to get a Printer serviced our Printer Service in Richmond is the right one for you. 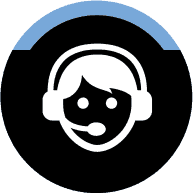 Our Printer Service in Richmond is same day and all work is guaranteed. 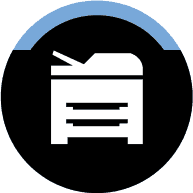 Come see us at Leading Edge Copiers for all your photocopier and printer needs.